Patients in the clinical trial had 40% fewer drop seizures. Neurological disorders can be difficult to treat, and among these epilepsy is one of the most common worldwide. The World Health Organization (WHO) notes that about 50 million people suffer from this chronic disorder around the world. Epileptic patients suffer from recurring seizures and brief moments of involuntary movement. One type of epilepsy known as the Lennox-Gastaut syndrome (LGS) is particularly difficult to manage. LGS is characterized by multiple types of seizures, including stiffening and drop seizures. The latter is an involuntary loss of muscle tone which causes patients to suddenly go limp and fall down. While that’s already tough, LGS is also known to affect children. Plus, intellectual and behavioral problems make management of this syndrome even more challenging. While there isn’t any cure yet to LGS or epilepsy in general, there are available treatments. One particular form of treatment uses cannabidiol, which is a molecule from marijuana devoid of properties that induce a “high.” On Tuesday, researchers from the American Academy of Neurology (AAN) released the results of a clinical study showing how cannabidol may be effective in reducing seizures in children and adult patients suffering from LGS. The clinical study involved 225 people whose average age was 16 years, with a monthly average of 85 drop seizures. 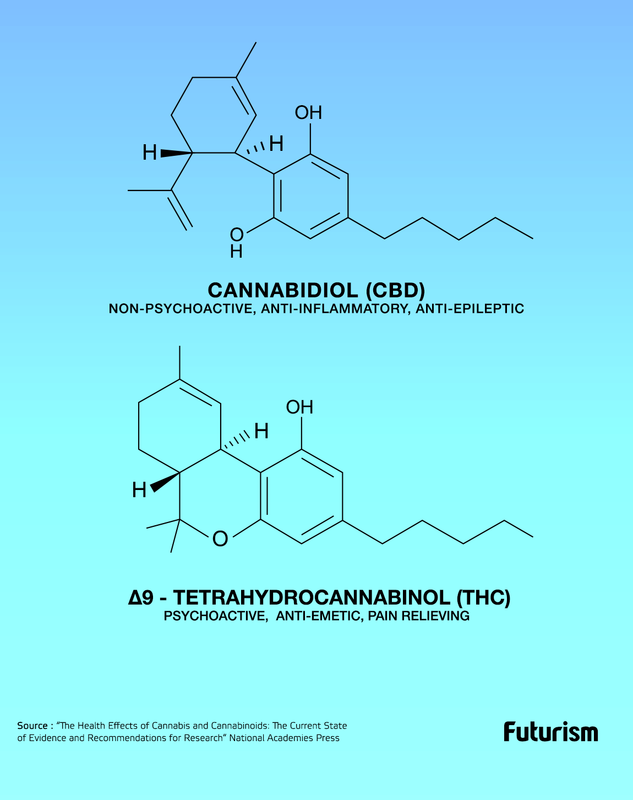 They were observed for 14 weeks after being split into three groups: one received a higher daily dose of cannabidiol (20 mg/kg), another a daily lower dose (10 mg/kg), while a third received a placebo added to their current medication. The first group showed a 42 percent reduction in drop seizures, while the second showed a 37 percent decrease. Those who took a placebo showed only a 17 percent reduction. However, mild to moderate side effects including decreased appetite and sleepiness were observed in all three groups. The details of the study, which adds to the potential treatment benefits of cannabis-based medication, will be presented at the AAN’s 69th Annual Meeting in Boston on April 22 to 28, 2017. The AAN researchers also have plans to submit a New Drug Application to the FDA later this year.